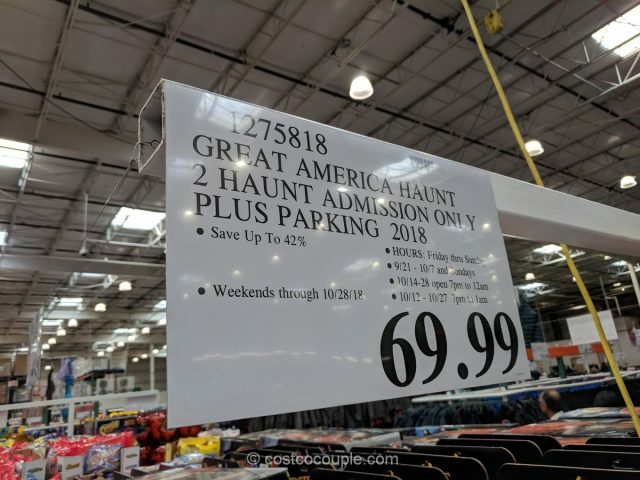 For those that love a good scare and live in the SF Bay Area, the California’s Great America 2018 Halloween Haunt tickets are currently avaialble at Costco. 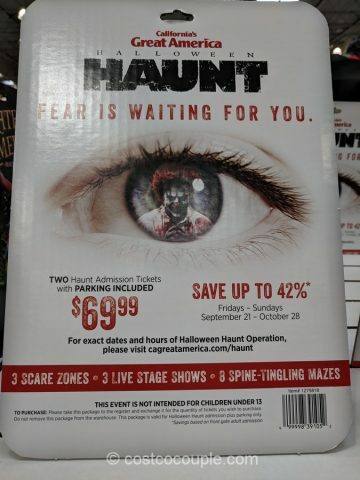 This admission package includes 2 Halloween Haunt tickets and parking is included. 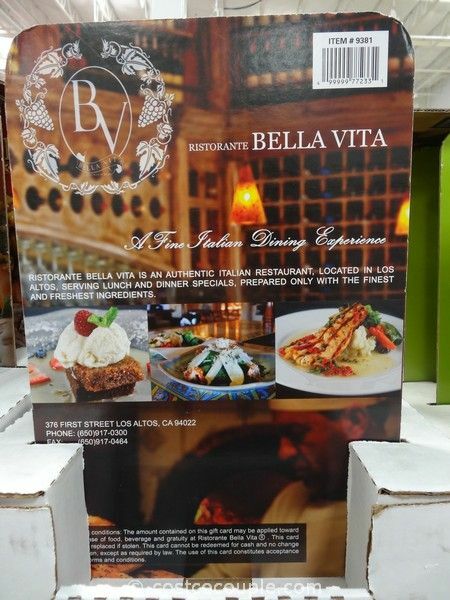 The park is open on Fridays-Sundays, from September 21st, to October 28th, 2018. 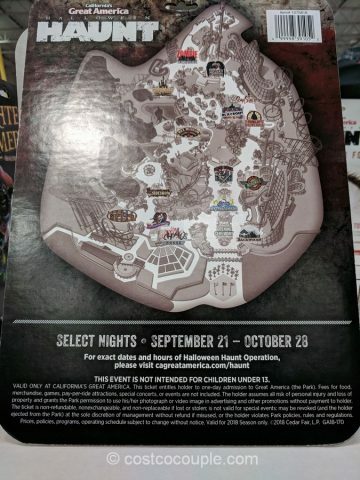 For exact dates and hours of Halloween Haunt, do visit their website at cagreatamerica.com/haunt. 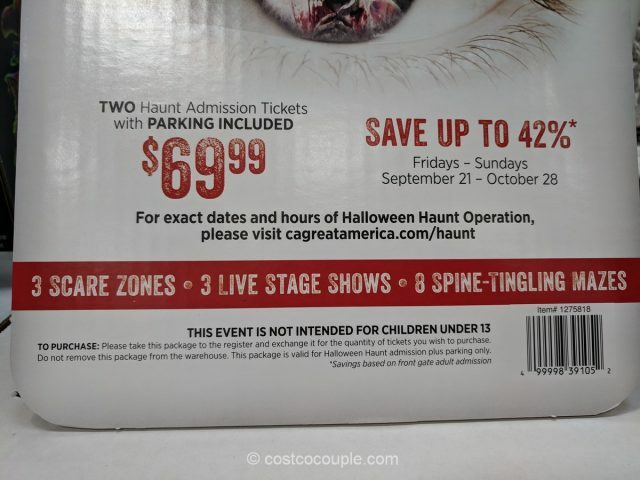 There are 3 scare zones, 3 live stage shows and 8 spine-tingling mazes. 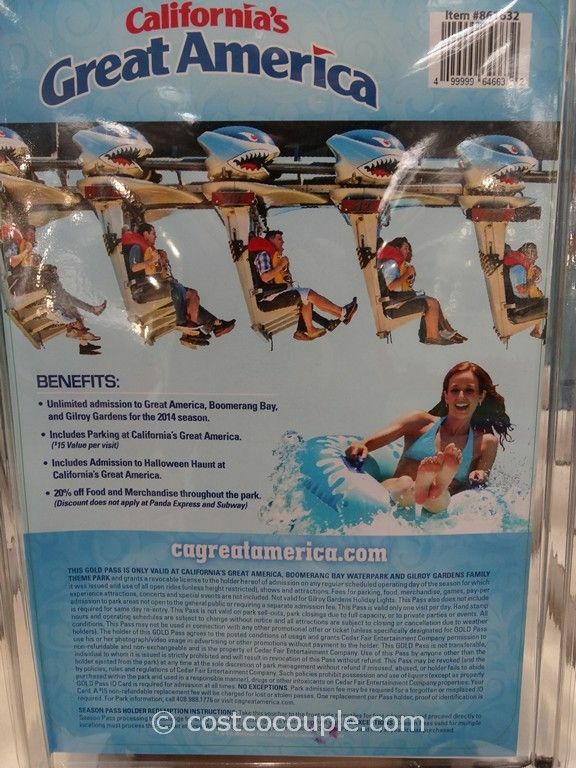 It is not intended for children under 13 years old. 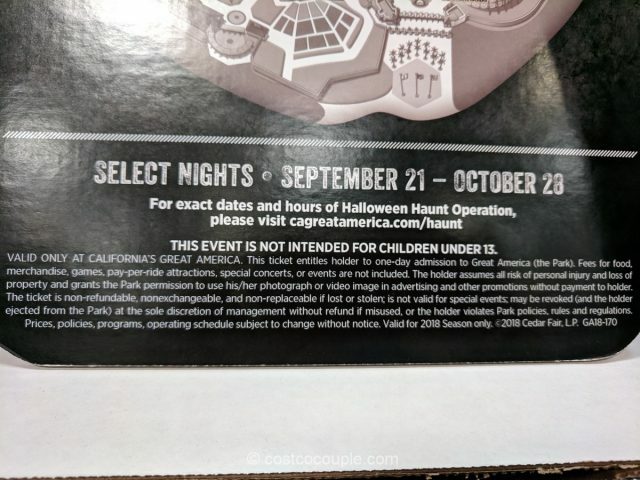 The California’s Great America 2018 Halloween Haunt admission package is priced at $69.99.